Ok, we know a PR stunt when we see it...but still, here is the news nonetheless. 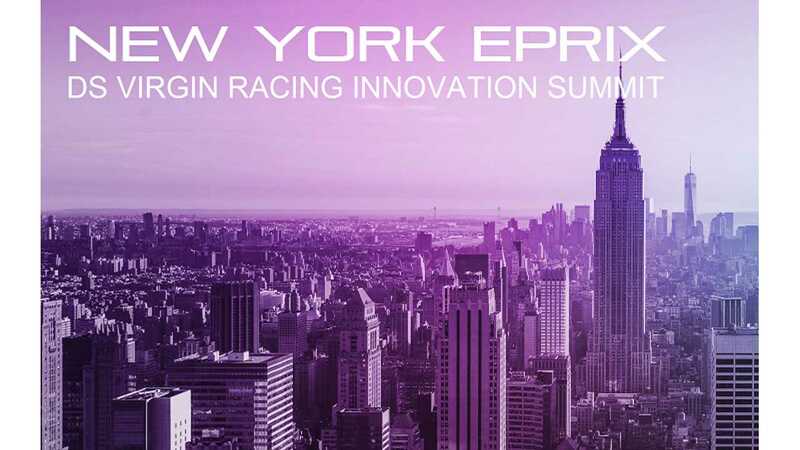 The DS Virgin Racing Formula E team is gearing up for the upcoming New York ePrix in a rather unique way; the team will be supported at the event by Virgin Group founder Sir Richard Branson as a reserve driver. Seriously. Branson willingly jumped into reserve driver status, as previous reserve driver Alex Lynn replaces Jose Maria Lopez (who is unable to compete) alongside Sam Bird. 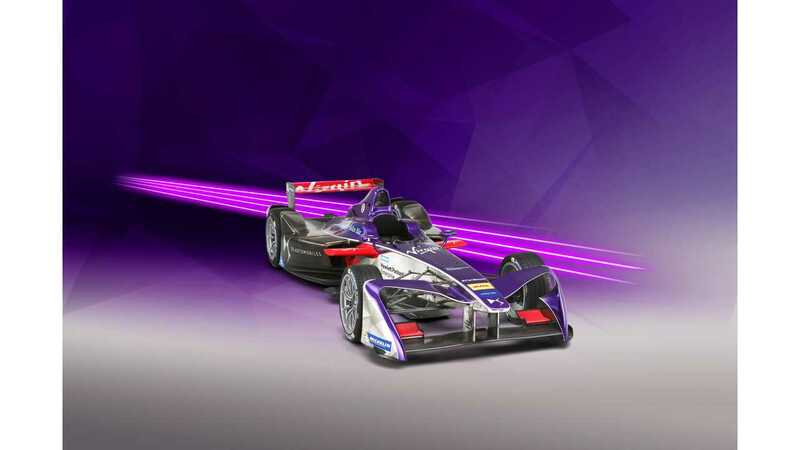 This way DS Virgin Racing will achieve its first ever all-British line-up. We are not sure whether Branson will race, but he apparently tested the racing cars to be ready for the show...so all good then, right? The New York rounds (9 and 10) of the FIA Formula E Championship take place on July 15 and 16. 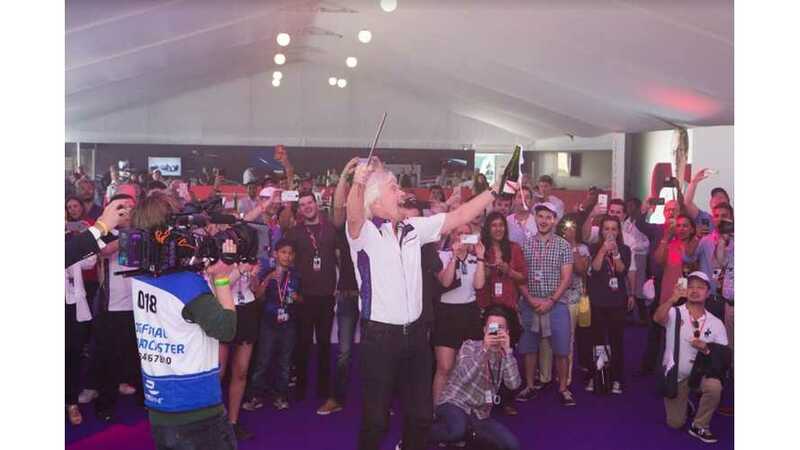 Hopefully all of the DS Virgin Racing drivers survive the weekend. “I heard about the situation at the team and offered my services! As you know, I’ve always loved a challenge and Alex, Sam and myself are the three plucky Brits ready to take on New York.